Magenta Pixie's First Book - Just Out! Git Sum Dr. Strange - You Deserve It! 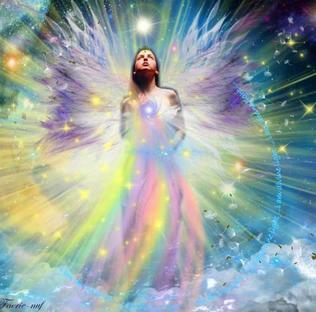 Archangel Michael: Are You A Starseed Wayshower?